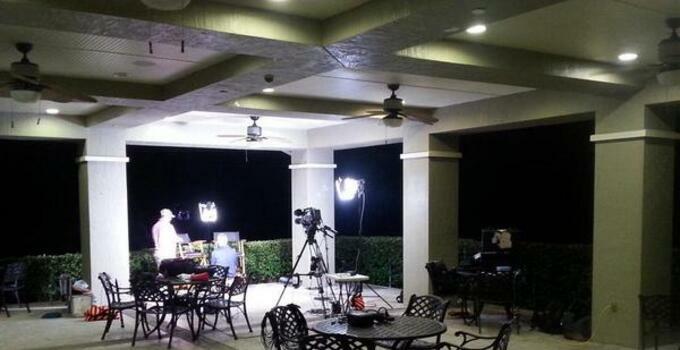 ORLANDO -- Our friends at Golf Channel were here at Dubsdread G.C. 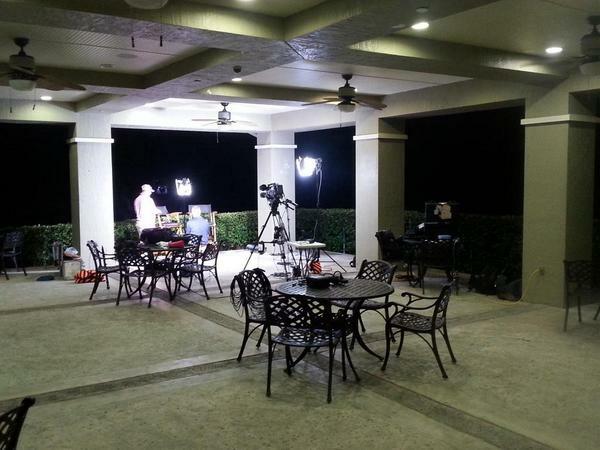 nice and early on Monday morning to get set up for their live shot for a special World's Largest Golf Outing-themed edition of "Morning Drive." Crews were at the course early -- not too far from their home base -- to get a satellite truck and set ready for the broadcast. 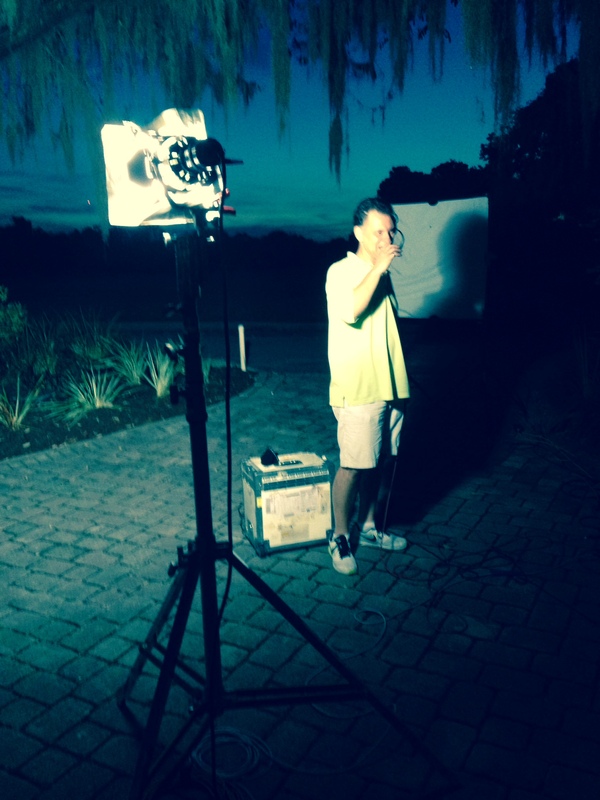 Meanwhile, the same thing was taking place at St. Johns Golf & Country Club near Jacksonville, where Matt Ginella will be participating alongside GolfChannel.com host Bailey Mosier.